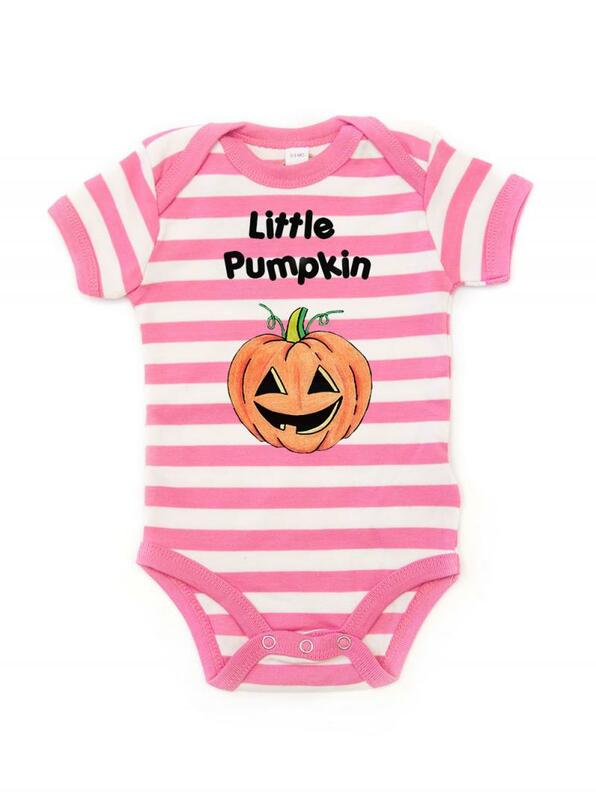 Dress your little one in this cute Halloween pumpkin costume this halloween. Please allow up to 3-5 working days for processing before dispatch. 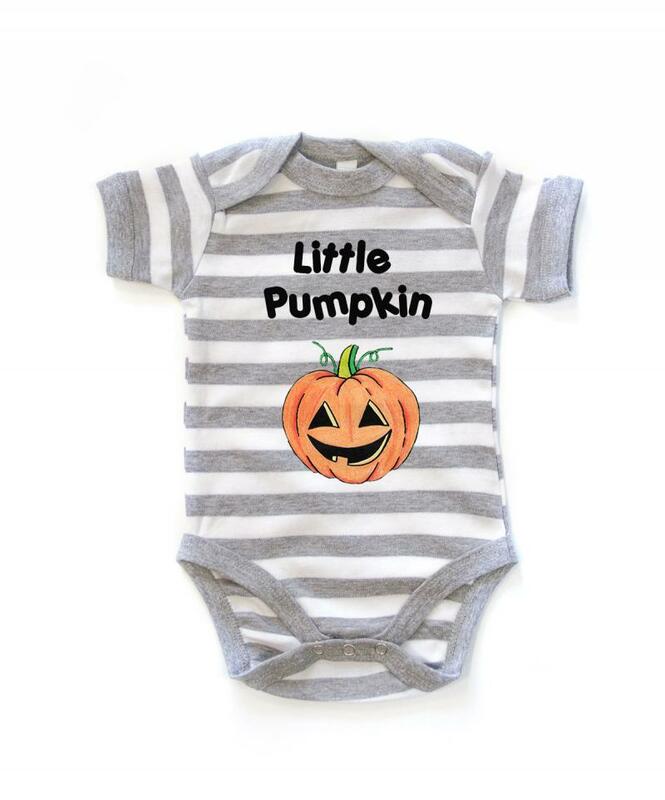 We offer UK Standard, UK Express and International Shipping. For more specific shipping times please refer to our 'Shipping Information' page.